When a country’s electronic music scene punches as heavily as Canada’s, there is always a weight of expectation on artists emerging from its ranks. Fortunately, Justin James’ talent, energy and ambition have allowed him to climb the heights of his illustrious countrymen. Justin hails from Windsor, Ontario the same city as his label boss and techno icon Richie Hawtin. Dj, producer, owner of Refused record label, Ableton certified trainer, and middle school teacher it’s quite safe to say Justin is man of many talents. Having recently completed a long summer touring throughout the Americas Justin is now turning his attention towards giving MODEL 1 workshops, using his teaching skills to show others how to exploit all the tools available to them in MODEL 1. We recently caught up with Justin to find out more about why he’s chosen to give MODEL 1 workshops and how he see’s Djing evolving. PD: What does PLAYdifferently mean to you? What does it mean to PLAYdifferently? JJ: “PLAYdifferently, to me, means to step outside the generic mould of a DJ that has become far too commonplace in our culture. PLAYdifferently, to me, means to not only be a curator of music for the community, but to also create a unique experience for them within the act of DJing. PLAYdifferently, to me, means to take risks and to not solely play it safe. PD: How do you see Djing evolving? What does it mean to be a Dj these days? JJ: “One of the problems is that for a great deal of time, DJing hadn’t evolved. I felt, for many, it became too stagnant and too formulaic. Today, DJs have so many options to choose from when deciding how they would like to tell their stories and connect with the dance-floor. DJing can be as simple or complicated as the human in control of the machine chooses. However, I think, within the more complicated realm of DJing is where the truly voice of the selector is heard. PD: Why are you taking on the task of giving workshops MODEL 1? 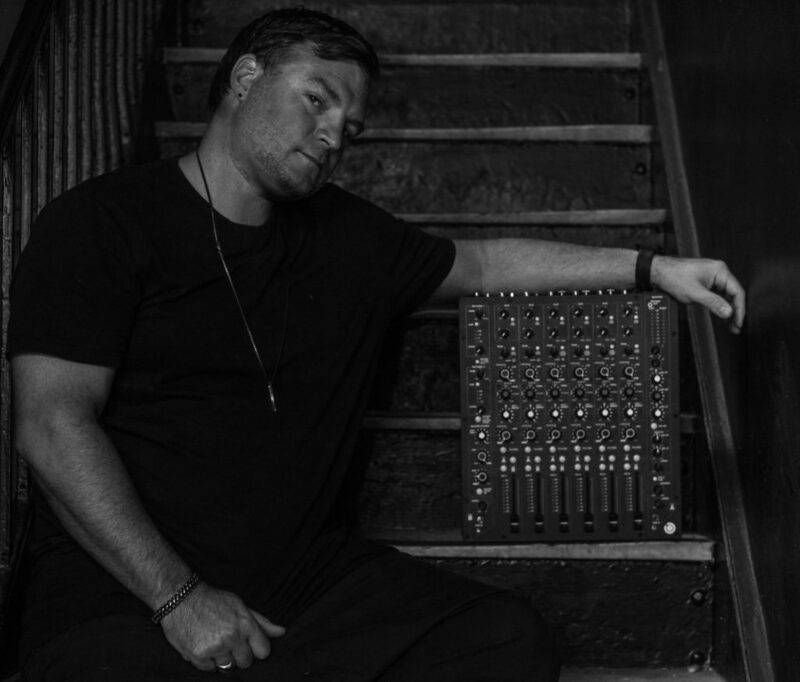 JJ: “I truly believe that MODEL 1 is the first unique option for a DJ in a very long time. The sound, the feel, the workflow, and the vast array of options are all things that I think every enduser should experience. PD: What advice would you share to someone who’s just getting into Djing Today?